Properties in Mouthoumet average 4.6 out of 5 stars. Property 16: Attention slow down! 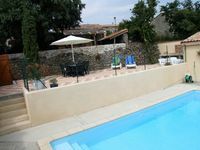 Property 20: COTTAGE WITH TWO DECKS, COURT AND SCENIC VIEW IN Cathar IN AUDE!